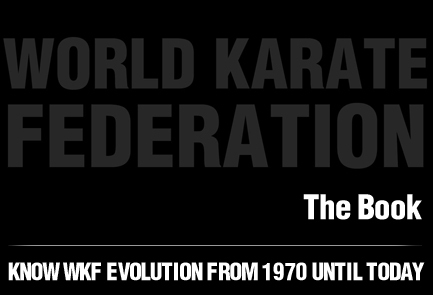 It was an event to remember for Japanese Karate. The last tournament of the season of Karate 1-Premier League being held in Okinawa resulted in an impressive demonstration of power by Japanese Karatekas, as the host country finished the tournament with an outstanding tally of 11 gold medals. Local heroes Ryo Kiyuna and Saori Okamoto in Male and Female Kata paved the way to gold for Japanese competitors in the first day of the tournament. 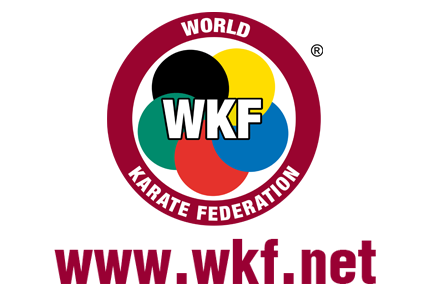 The successful performance of the representatives of the organising country in Kata was extended to the Kumite competition in the last day of the event since the Japanese flag waved on top of the highest position of the podium nine more times. 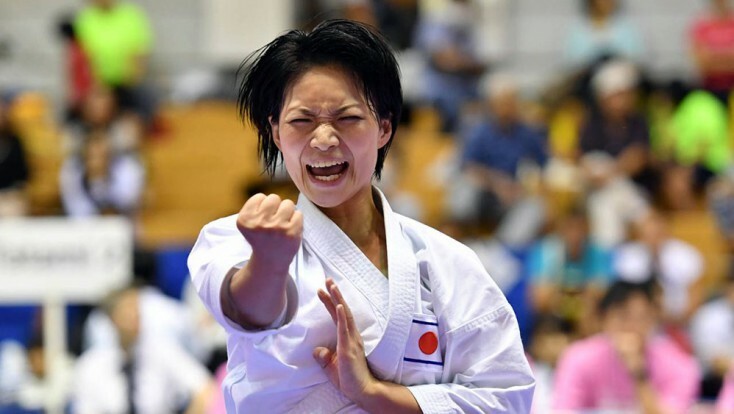 Shiori Nakamura won the all-Japanese final against Shiho Tokai in Female Kumite -55kg, while Chinatsu Endo prevented an upset by Slovakia’s Lucia Kovacikova in Female Kumite -50kg. The other Japan vs Slovakia final of the day ended with another victory for local Karatekas, since Misa Iwato beat Ingrida Suchankova in Female Kumite -61kg. Two local competitors also met in the final of Female Kumite -68kg, with triumph for Maya Suzuki over Mizuki Kikuchi. In the only title-deciding bout without Japanese representation in Women’s competition, Vera Kovaleva of Russia beat Spain’s Laura Palacio to claim gold in Female Kumite +68kg. In Men’s categories, Japan won all three competitions with representatives of the host country. Taihei Hanaguruma defeated Abdullah Alharabi of Saudi Arabia in Male Kumite -60kg, while Yuta Mori proved too strong for Brazil’s Milton De Souza in Male Kumite -75kg, and Makoto Koike completed Japan’s impressive performance in Okinawa with a triumph over Saudi Arabia’s Abdulaziz Alhakami in Male Kumite -84kg. World Junior, Cadet and U21 champion Tareg Hamedi of Saudi Arabia confirmed his status of rising star and won his first gold in Karate 1-Premier League after defeating Tanel Paabo of Estonia in Male Kumite 84+ kg. Also claiming his first triumph in the first-class international Karate events, Yves Martial Tadissi of Hungary inaugurated his count of golds after eight bronze medals in Karate 1-Premier League tournaments following his victory over Fahad Alkhathami of Saudi Arabia in Male Kumite -67 kg. The celebration of Japanese Karate put the finishing touch to a thrilling event being held in the place where this ancient discipline was born, thus rounding off a year of spectacular Karate action in successful Karate 1-Premier League. 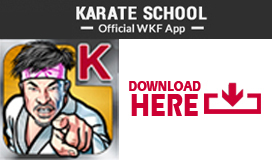 Click here for more information on the Karate 1-Premier League in Okinawa.